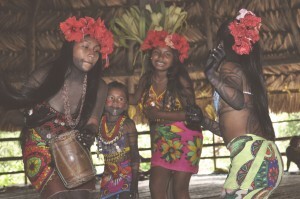 Guide group tour travelling 10 days around Panama, visiting an Embera Village, San Blas Islands, Panama City's Casco Viejo, Miraflores locks and the Mamallena Eco Lodge. A stressfree experience with an English speaking guide includes, accommodation, meals and all tours listed. 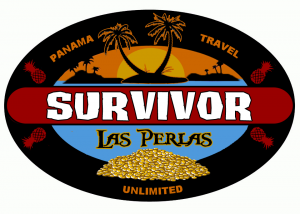 With this tour you can also get involved in the communities and help with the any projects we have on the go, learn the real Panama. Group tour with English speaking guide, camp on the uninhabitated islands of Mogo Mogo and Chepera in Las Perlas. During the 2 night 3 days tour you will get to check out those Islands and the busier island of Isla Contadora. Experience Panama at its best, see the big city, relax in a hammock while glazing at the stunning white sand and turquoise water in San Blas, or snorkel with the colorful marine life. 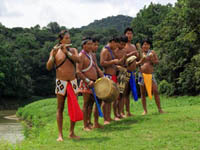 This is followed by the culture experience with the Embera tribe, and folklore shower and dinner. Finally a visit to the historical site of Portobelo and Caribbean flavored island of Isla Grande. 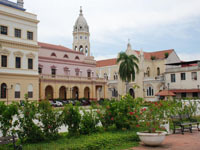 With this package you will get to enjoy the varies cultures and favours of Panama. 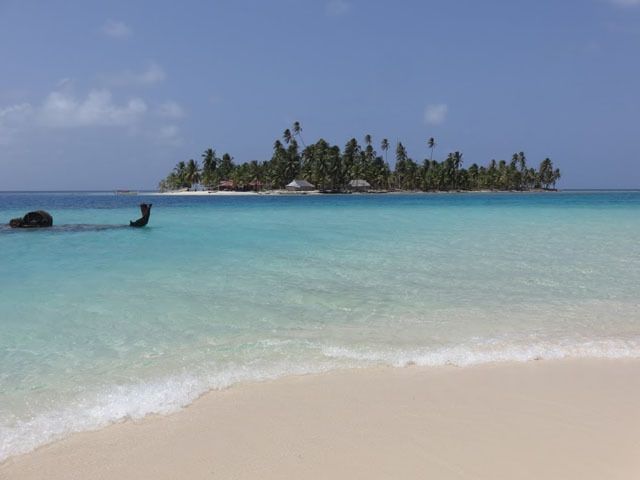 You will have ample time to relax, and enjoy the sun, whist snorkeling in warm turquoise waters that surround the beautiful San Blas Islands.We have taken care of all the details, the tours are predominately shared, but private tours can be arranged on request, and the package adjusted to suit your requirements.